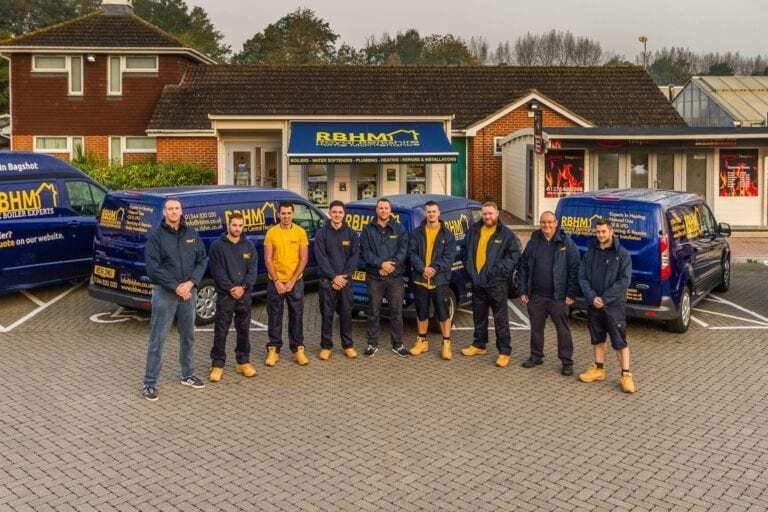 What kinds of appliances do we serviceHaving your boiler, gas fire and other gas appliances serviced is an essential part of keeping your home running smoothly and efficiently. By not having your boiler serviced you increase the chances of breakdowns and this is especially true in older central heating systems. 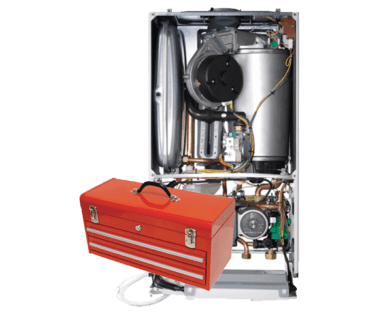 For newer boilers, having your annual service is normally a requirement of your guarantee and extended guarantee. What Kinds Of Appliances Do We Service? Give RBHM a call on 01344 830 030, pop in to see us at Longacres Garden Centre for a chat or fill in the contact form if you want to find out more about ProtectionPlus.